Ranveer Singh and Sara Ali Khan starrer 'Simmba' released yesterday and is expected to be a huge hit at the box office as per experts. The movie has received positive response on day 1. Both Ranveer and Sara's acting and dancing skills in the film are being praised by critics and audience alike. Simmba has all the traits of a typical masala- entertainment film. Like all Rohit Shetty films, Simmba also has all the elements of comedy, violence, romance and high packed action sequences. Ranveer is playing the role of a dishonest police officer, Simmba and Sara is Shagun, his love interest and Sonu Sood is the main villain. The film starts off with some witty dialogues and high energy scenes by Ranveer in the first half and then moves on to an impactful second half. Sara Ali Khan had earlier wooed the audience and critics by her performance in Kedarnath, her debut film. Her role in Simmba does not have much to do but she still leaves an impression on the audience with her charm. 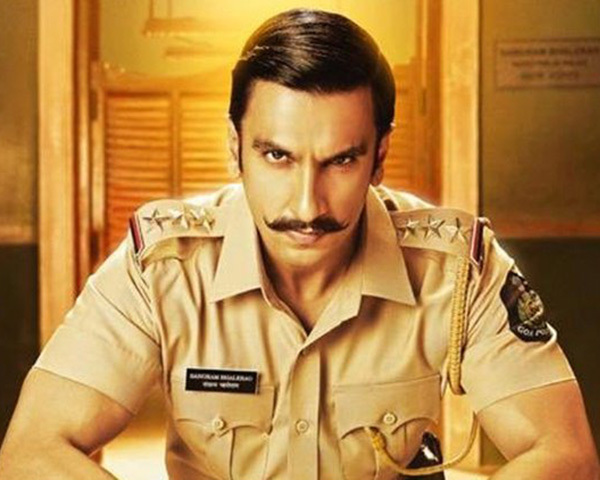 Social media users have been praising Ranveer for an all-rounder performance in Simmba. Gourav Singh‏ @Gourav_Akki tweeted, "Mass Got Yet Another New Name And That Is @RanveerOfficial Take A Bow What An Amazing Performance as Sangram Bhalerao #Simmba is Sureshot Winner So Far Till Interval And Now @akshaykumar @ajaydevgn And The Climax Will Be Solid For Sure"
Ashok Karania‏ @ashokkarania wrote, "The Rise & Rise Of @RanveerOfficial Continues With Simmba After Padmaavat! The Complete Submission To Director & Film Vision Is Spiritual! He Enjoys, Excels & Has All The Fun! 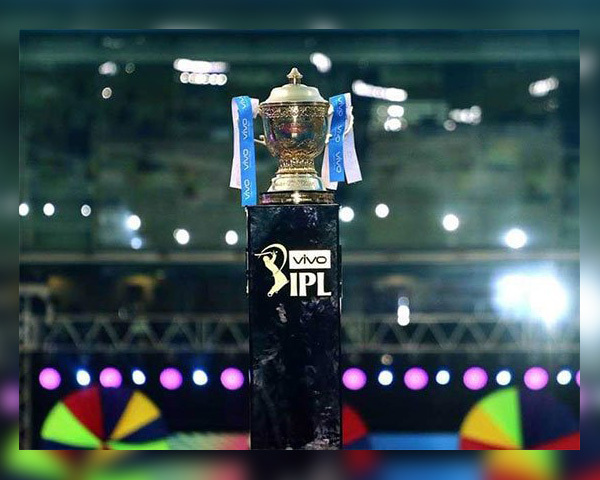 The Next Superstar Has Emerged When Superstars Are A Dying Commodity! #SIMMBA #bollywood"